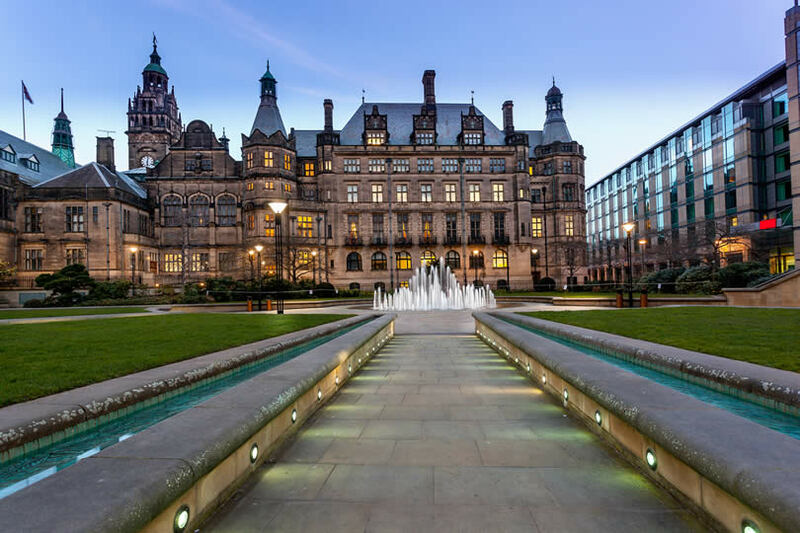 Situated in South Yorkshire, Sheffield is a unique city that has plenty of different things to offer people should they wish to spend the day there. It may be unlike any city you have ever visited before, with lots of parks and trees all within the actual city centre itself, you may find yourself thinking you are in the country side and not in a busy metropolitan city at all. 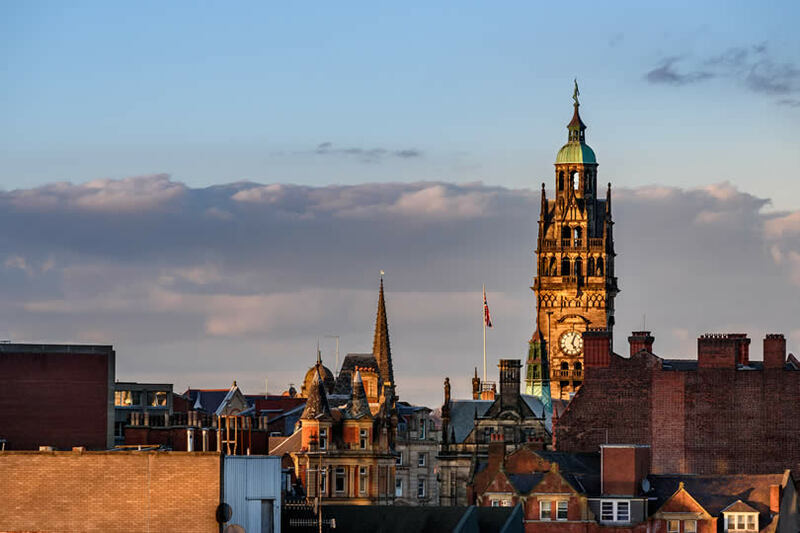 This article will aim to give a few ideas for people who are thinking of spending the day in Sheffield England, to suit all budgets and needs. Peace gardens is located within the heart of the city and is free to visit. The gardens have many interesting water features to look at, including a water fountain for children to play in and it makes for a very peaceful day if visiting on a summer weekend where the weather is nice. It is great to sit and enjoy the sun and there are often market stalls set up in and around peace gardens selling local produce and other arts and crafts. It is located next to the city hall and is easy to find and you could find yourself transported somewhere else entirely, the silence created here truly is bliss. It is also surrounded by a wide range of restaurants if you fancy something to eat, some of which are reasonably cheap, whilst others are more luxurious, fitting to all budgets and tastes. On top of this, it is also directly adjacent to the Winter Gardens, which are contained within a large greenhouse, which is very peaceful to walk through, with over 2000 different varieties of more exotic plants in here. This stunning scenery is also free and there is also a gift shop and art gallery within the building. The world famous Crucible theatre is another major attraction of the Sheffield city centre, located out the back of the Winter gardens which has been previously mentioned. 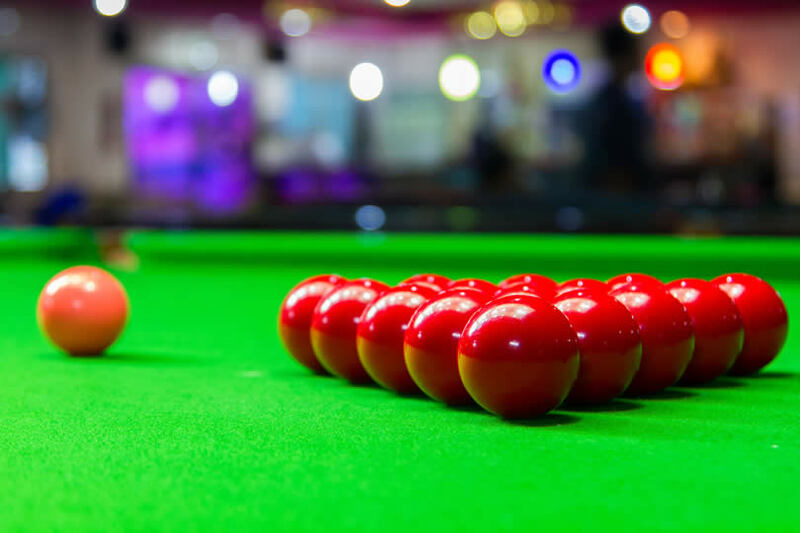 This theatre is perhaps best known for hosting the World championship snooker tournament where the best players in snooker meet once a year and compete in fierce competition. This truly is a great spectacle to watch and the atmosphere is delightfully tense. However, should you not be lucky enough to visit Sheffield whilst the tournament is taking place, the theatre still has plays on all year round, all of which have very good reviews, often with all star casts, with great actors in a historic setting. There are also many bars and restaurants surrounding the theatre, all of which are reasonably cheap, when compared to many other cities across the UK, if you fancy a bite to eat and a drink after you have seen a play. 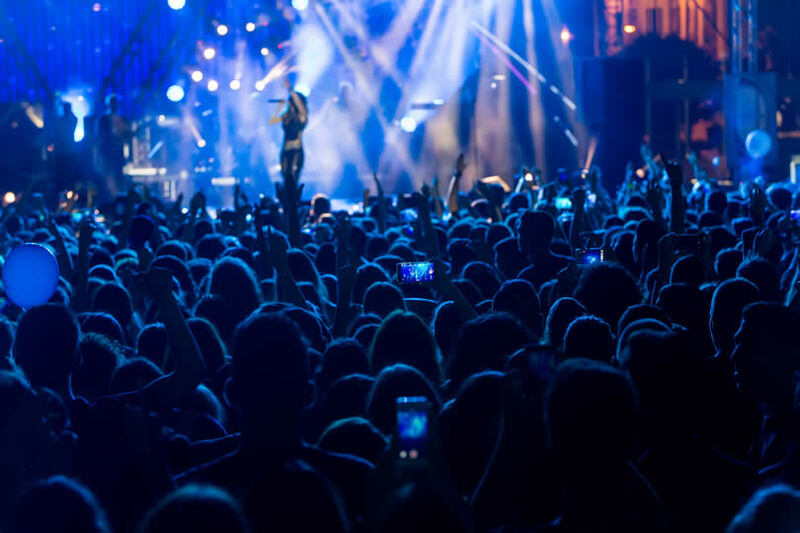 It is always worth checking if there is anything worth seeing at either of these two large venues, that typically attract a wide variety of musical acts and talent. The O2 academy is located across the road from the Crucible theatre, just a short 5 minute walk up the hill from the train station, whilst the Motorpoint arena can be reached easily by using the cities fantastic, regular and reliable tram service, where it is just a short 5 minute ride away and very cheap on the tram. Most of the largest acts will be on at the weekend, however, there are many shows in the week, if you are not visiting Sheffield on a weekend. At the heart of the city centre are the busy streets of West street and Division street. For fans of the alternative music scene, Division street is a very cool place to visit, with lots a bars stocking real and local ale, as well as many food stops, such as ‘The Lucky Fox‘ which is famous around the city for its cheap fried chicken, although you’ll have to be lucky as the place is only very small and hugely popular. At the end of division street, you will find a bar called the Forum, with deck chairs outside, this is the perfect place to unwind with a drink in the large beer garden on a hot weekend day. West street is the main party street of the city, with lots of different bars, pubs and clubs for you to enjoy, if that is what you want to do. The Original Bierkeller at the end of west street always has some kind of night on, no matter what day of the week and there is always a nice friendly atmosphere there to have a drink in. In the old industrial district of Sheffield, stands Kelham island and within this, lies a very interesting and educational industrial museum showcasing Sheffield and the steel and other industries that once were. 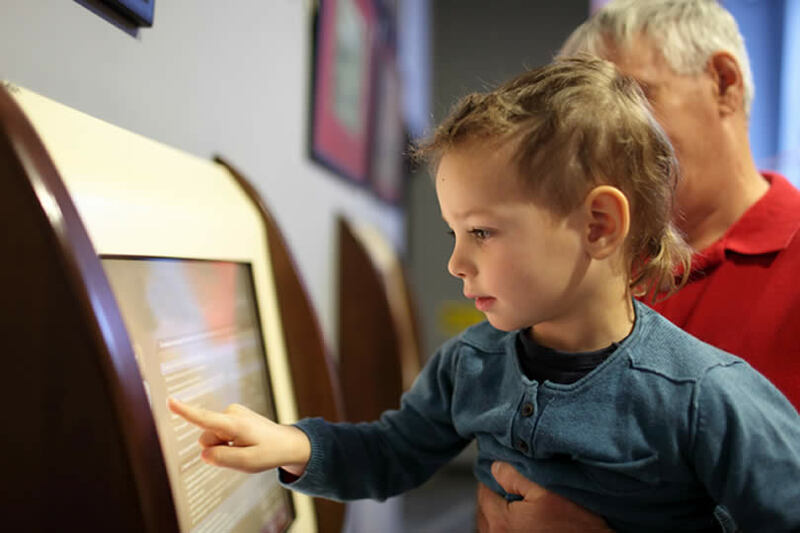 Admission to the museum is fairly cheap, with general admission for an adult being £6 and concessions being just £5. Just a short walk away from this lies another interesting museum, around the National services, featuring many old fire engines, police cars and ambulances, great for taking the kids. On top of this, there are several bars around that stock the finest real ales, all of which are produced locally. There are many old, traditional pubs in this region, where it is easy to get a cheap drink in a nice, warm and friendly atmosphere.